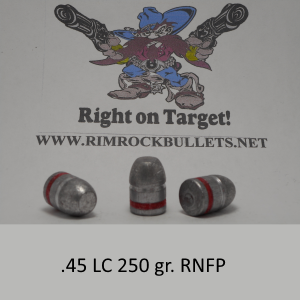 CB .45 LC 250 gr. 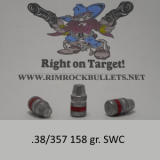 RNFP Standard bullet (BHN 15) 3 boxes fit in a USPS flat rate box. 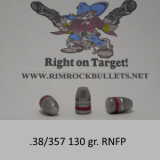 6.0gr 231 out of a Cimmaron Arms holds a 2" group Nice load to shoot all day long.